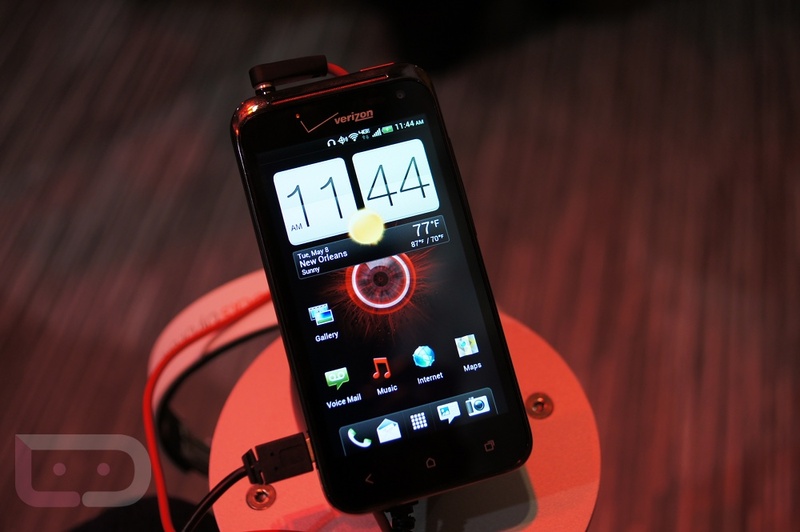 Word from our sources suggests that Verizon has finally started to inform staff of tentative dates to launch both the DROID Incredible 4G LTE and the Samsung Galaxy SIII. Each phone had previously been announced, one with a pre-order period, but Big Red was not willing to give us an in-store date at those times. We now know that the current plan is to launch the Incredible 4G LTE on June 21, with the Galaxy SIII right behind it on June 28. We seem to talk about this a lot, but as many of you know, VZW likes Thursday launches and both of these days are Thursdays. We had also seen Best Buy pre-orders from this morning that mentioned an expected arrival date for the GS3 of June 28, so this matches up nicely. And we probably don’t need to remind you of this, but will anyway. These are current targets or tentative dates, so things can change. Until Verizon announces them publicly, assume that they are not 100% set in stone. This at least gives us a couple of week time frame to look forward to though.